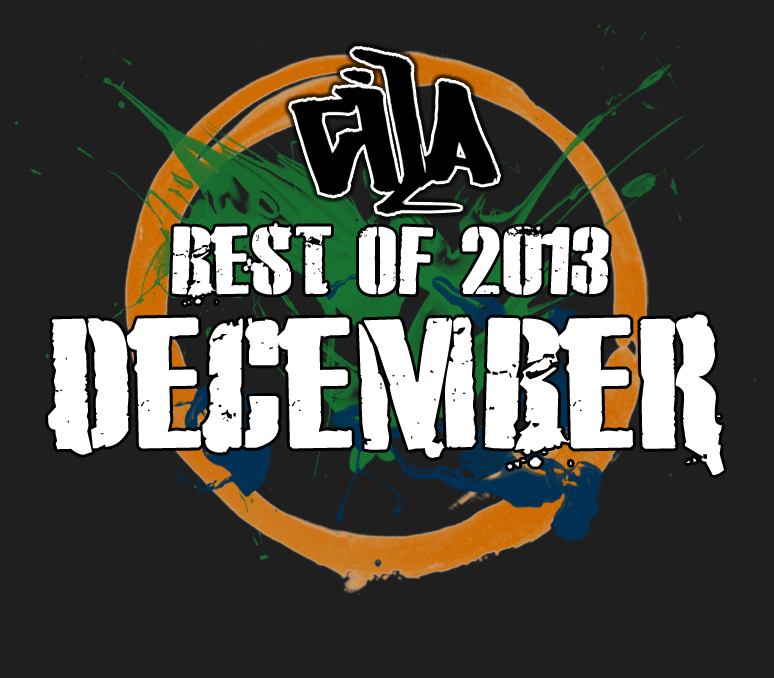 Here are the top 10 most visited posts in the month of December 2013. 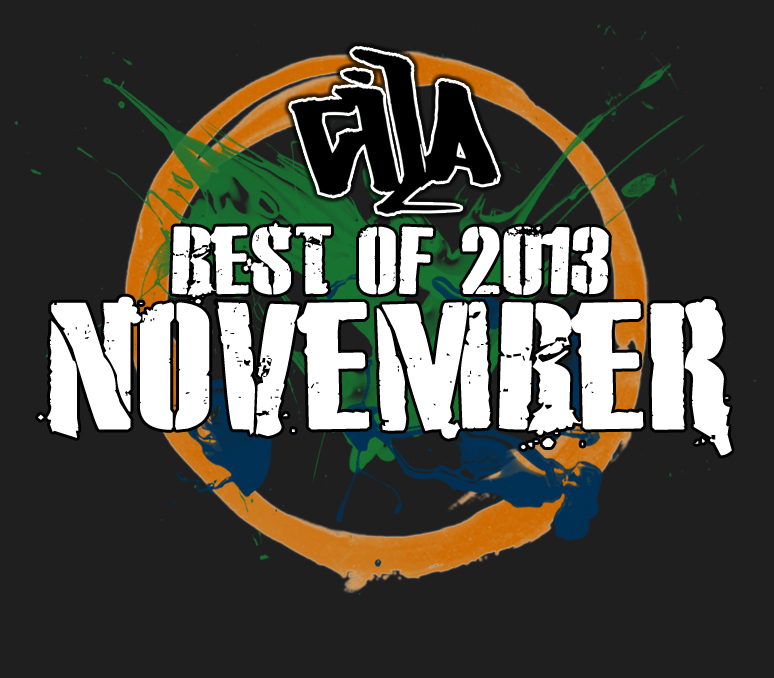 Here are the top 11 most visited posts in the month of November 2013. 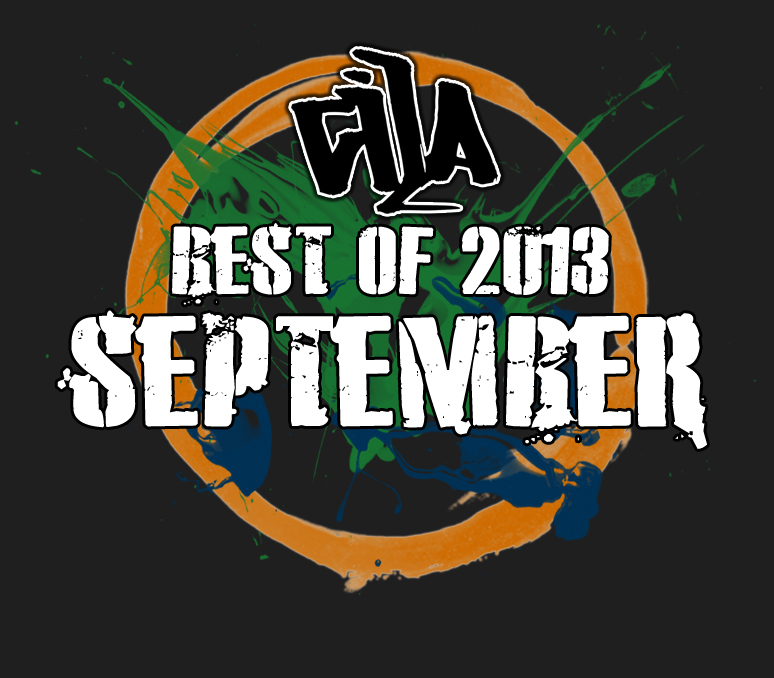 Here are the top 10 most visited posts in the month of September 2013. 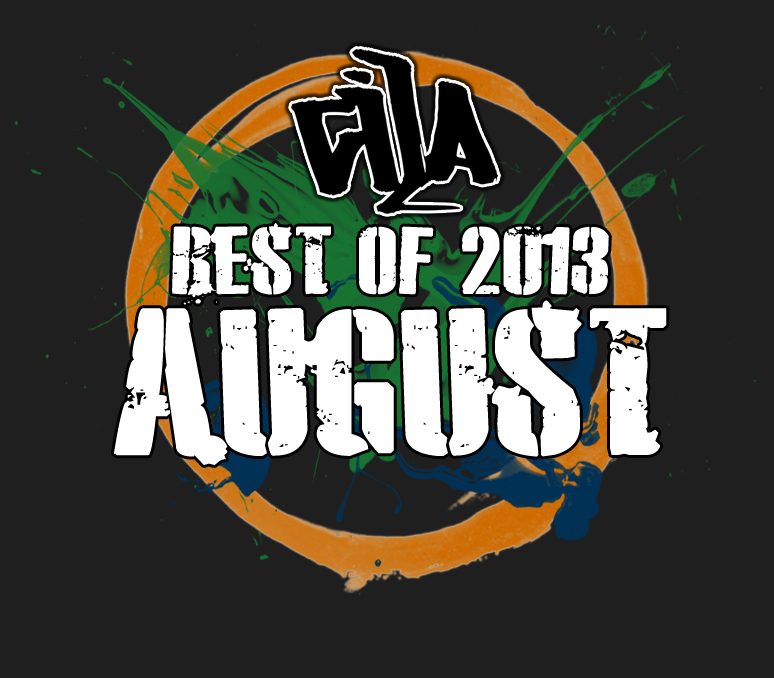 Here are the top 10 most visited posts in the month of July 2013. Here are the top 10 most visited posts in the month of June 2013. 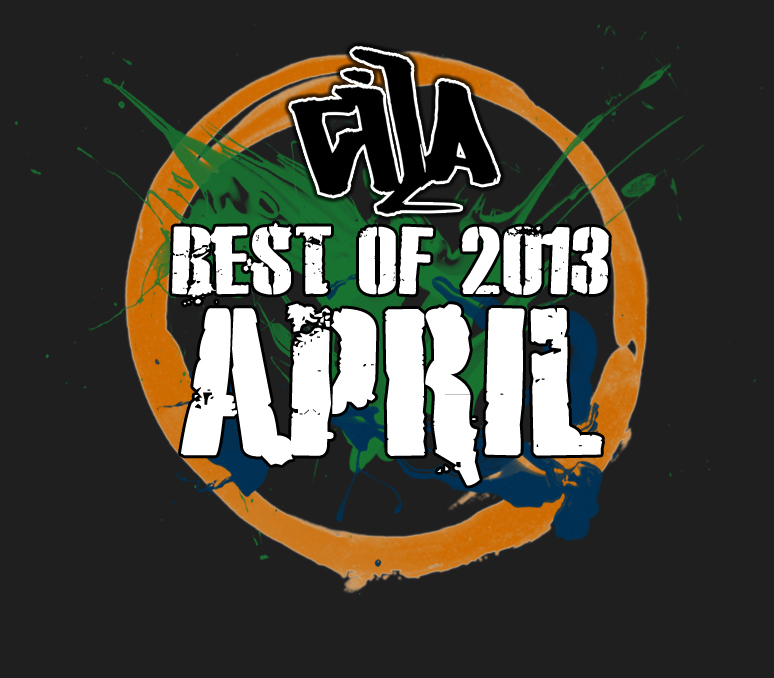 Here are the top 10 most visited posts in the month of May 2013. 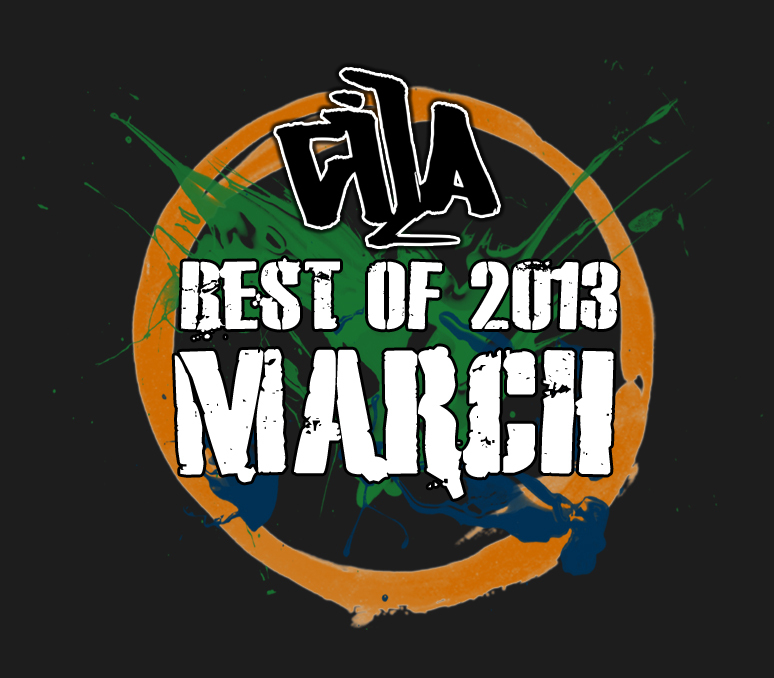 Here are the top 10 most visited posts in the month March 2013. 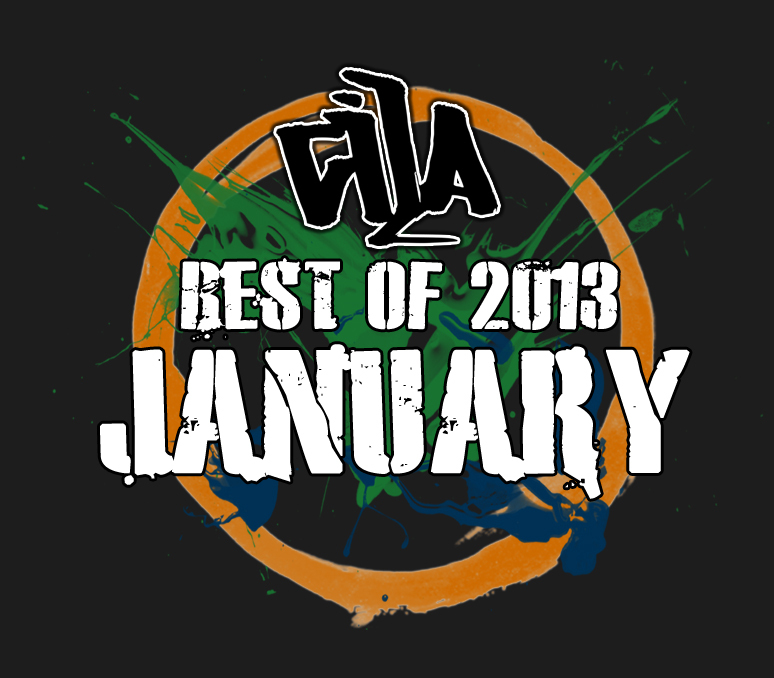 Here are the top 10 most visited posts in the month of January 2013. 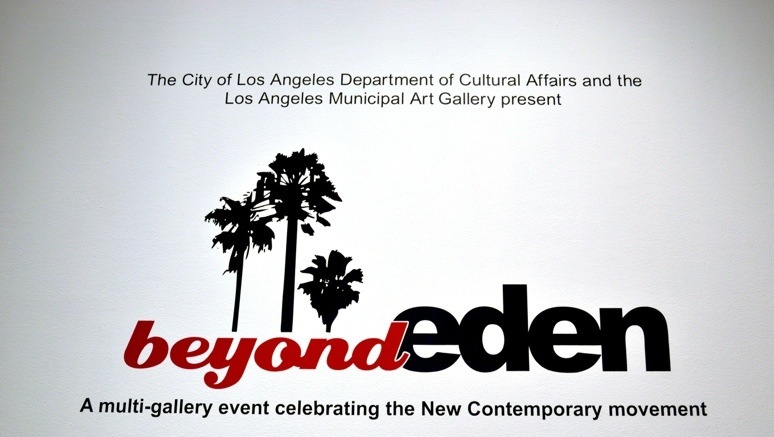 The fifth edition of Beyond Eden was hosted at Barnsdall Park this past weekend. This year’s Beyond Eden was organized by C.A.V.E. Gallery (Venice, CA), Copro Gallery (Santa Monica, CA), Spoke Art (San Francisco, CA), and Thinkspace (Culver City, CA). In addition to the works on display from the participating galleries local photographer Birdman curated a special showcase of Los Angeles street and graffiti artists. Here is our photo recap of the opening reception on Saturday night.